We have winners at SOS Aloha - Jane and Sharlene win a book choice from my convention stash. 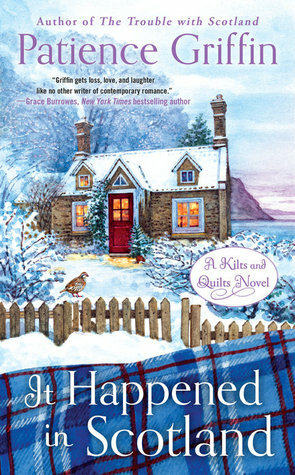 Plus Library Pat wins a copy of IT HAPPENED IN SCOTLAND from Patience Griffin. Thanks to my fellow Romvet Elle James for organizing this event! - donate unwanted books from the convention for military spouses in the Atlanta area. How can you help from afar? 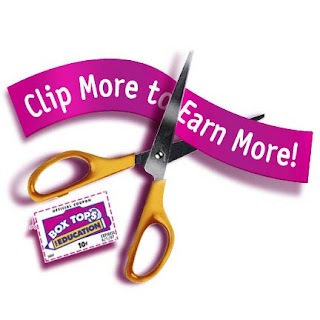 Donate greeting cards and Box Tops. Contact me at sos.aloha@yahoo.com for my mailing address. 1. Leave a comment about greeting cards - what kind do you give to your friends and family? Sentimental? Humorous? Sweet? I am partial to cards with cats and Maxine. I love Maxine cards. On occasion I give humorous cards, but I tend to give sentimental cards most of the time. One other way you can help our military is to contact your local Red Cross Chapter. Most have a Service to the Armed Forces (SAF) person. In many cases the person in charge of these programs is a volunteer. There are many ways you can help by becoming a SAF volunteer. They help with notifications for family emergencies, visit veterans in VA facilities, the VA hospitals have a No Vet Dies alone program, they have parties, deliver cards, visit with veterans, and help with special events. Eery chapter has its own programs and I know they would be happy to have you as a volunteer. Also you might consider becoming a blood donor for the Red Cross. They supply blood products to all the VA facilities. I tend not to buy cards. If I'm giving a card, and rarely, I will make one. I like them all but tend to look for humorous. I shall start collecting box tops. Humorous but then it depends on who the person is who is receiving the card. Thanks for the win! My Girl Scout troop has enjoyed drawing their own cards & sentiments for the troops. For personal cards, I usually send sentimental ones to relatives and cute or funny ones to friends. I tend to buy cards that have some humor in them (if I can find one that relates to the person) - but sometimes the occasion calls for sentimentality and the card writer expresses it better than I can. Thanks so much, Kim. Congrats to the other winners. For my cousins and friends I like to give them the humorous cards for the older relatives it's the sentimental cards. Congratulations, ladies. Now I usually go for humor!! The type of card really depends on the person I'm giving it to. Most people get the humorous ones but for my step mother it has to be a serious one - preferably a religious one. The ones we get my mother in law depends on the occasion. Congrats winners. It depends on who will get the cards. But they're usually sentimental or humorous.